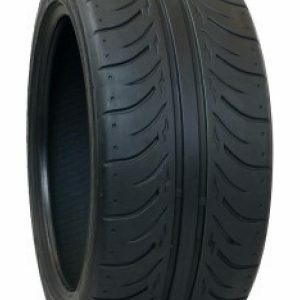 This Soft compound Semi Slick tyre from Zestino is the ultimate Race, Drift and Street use tyre for ultra-high performance. They adre the ones to go for Circuit racing (when full Slick tyres are not allowed), Tarmac Rally, Up-Hill racing, Track days** and Drifting*. The Zestino Gredge 07RS provide drivers a supreme grip and confidence to drive at the very maximum limit and even beyond. Even when taking a corner too fast and starting to slide into a drift, you’ll feel amazing control. 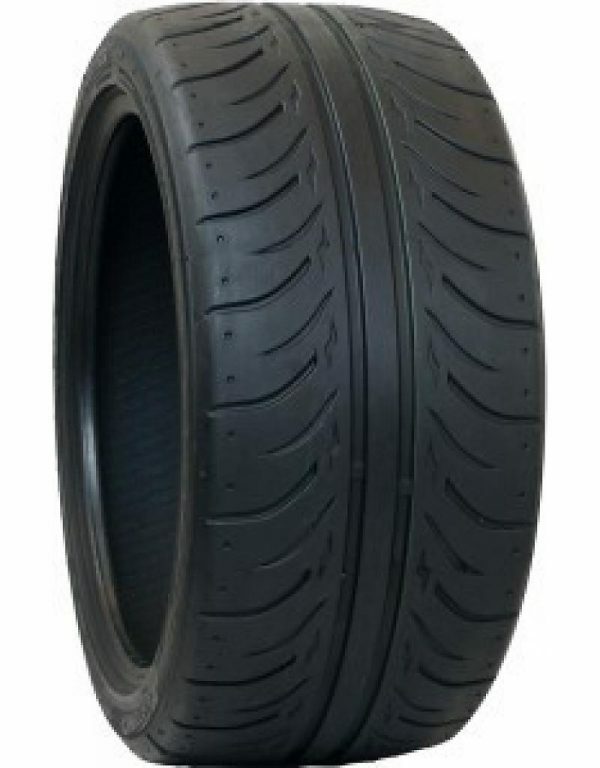 These tyres are very predictable without any sudden grip losses. These tyres have E-mark and Energy label. Thank you for your interest in Zestino Tires Europe Drivers Program. By submitting this form, I agree to the processing of personal data provided by AQUASEED s.r.o. and I take note of the statement of non-disclosure to third parties.